A rockery wall adds the needed glamour quotient to your property, while a sturdy stone retaining wall defines the boundaries of your property. Be it a commercial property or your home yard, a rockery wall for Lake Tapps, WA properties works as a stylish landscaping center piece. If you wish to put a rockery wall at your home or at a commercial property, trust Nasim and Sons Inc. to do the job just right for you. We have one of the most professional teams in the industry and offer seamless rockery installation services at an affordable price. 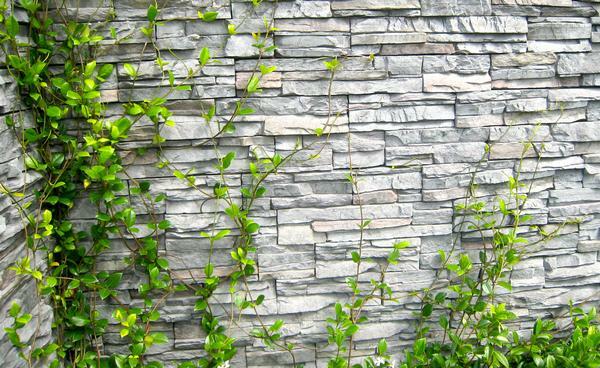 Highly popular rockery walls are used for our landscape design and construction solutions for our clients. We also offer supreme quality stone retaining wall installations for Lake Tapps properties. We help you find landscaping solutions for front or back yards, patios, gardens as well as other areas. As a part of our service, we offer rockery installation which is done by our skilled and trained retaining wall contractors. 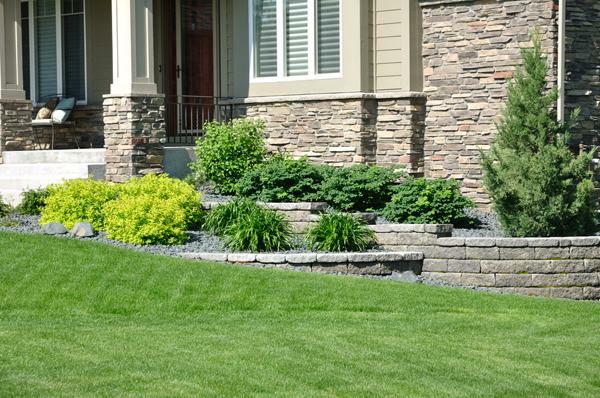 Be it the installation of a rockery or a stone retaining wall, you need professional retaining wall contractors in Lake Tapps. Getting the right team to design and construct your rockery wall is the best way to ensure that it is good-looking and lasts longer. 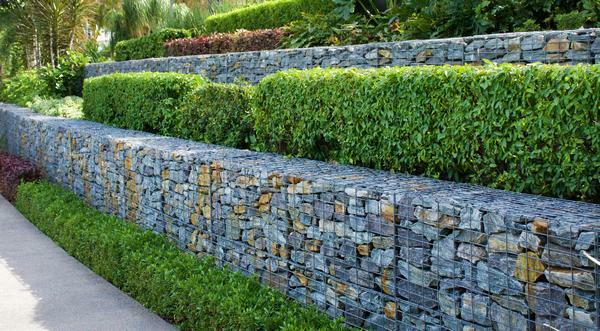 Hire only us as your retaining wall contractors if you want to invest in a rockery retaining wall that improves the aesthetics as well as functionality of your landscaping. If you want erosion problems in your property fixed and are looking for stone retaining wall contractors or rockery retaining wall installers in Lake Tapps, call Nasim and Sons Inc. Call (253) 777-3881.